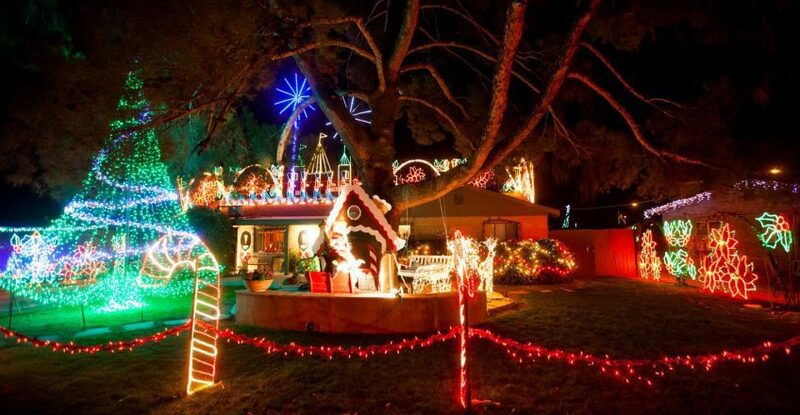 Tucson’s Winterhaven community will be kicking off their 69th Festival of Lights December 8th. Cool Box Portable Storage has teamed up with the Community Food Bank of Southern Arizona to provide a Cool Box for storage of food donations. We are passionate about supporting our community. We are so proud we could meet the need of on-site storage for the Community Food Bank of Southern Arizona. Our Cool Box’s will be located with the Community Food Bank, at three of the four entrances to Winterhaven. Donation drop off locations are at Ft. Lowell and Christmas, Country Club and Kleindale, and Prince and Treat. Come down and enjoy the lights and don’t forget your donation! The Community Food Bank will be accepting monetary, cash or check, and food donations at the entrances. Most needed items this year are cereal, canned soup, canned meat, canned tomato products, canned vegetables, and canned fruit. Please do not donate perishable items. 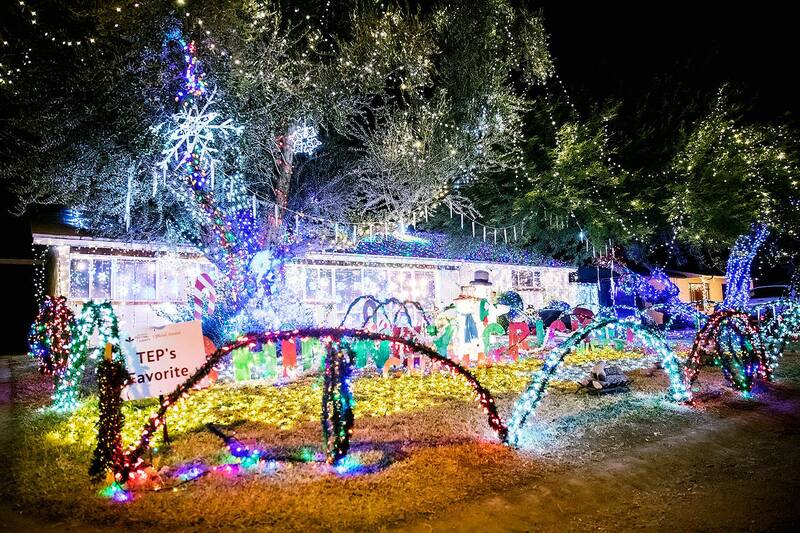 The Community Food Bank of Southern Arizona serves the southern Arizona community by feeding the hungry and building a “healthy, hunger-free tomorrow.” The Winterhaven Festival of Lights is a great opportunity for Community Food Bank to collect food. Winterhaven attracts hundreds of thousands of visitors from all over southern Arizona. Per the Winterhaven website, in 2017, $23,820 and 49,631 pounds of food was donated to the Food Bank. Have an event or fundraiser that need portable on-site storage? Our Cool Box’s offer the convenience of storage at any location. Our insulated design and easy delivery method make it a great option for any event or fundraiser. Reach out to us at 1-888-943-8266 or info@getacoolbox.com. We would love to discuss with you your storage or moving needs and how we can fill that need.